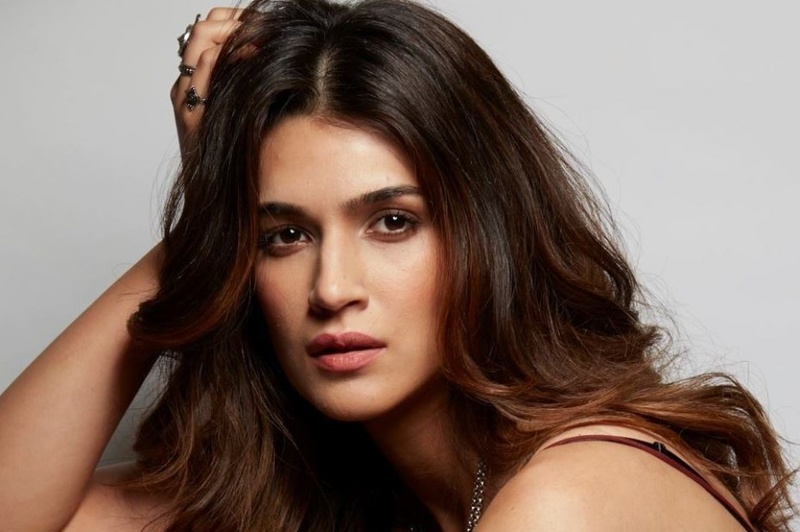 Kriti Sanon is an Indian film actress and model who mainly appears in Bollywood movies. She was born on 27 July 1990 to Rahul Sanon and Geeta Sanon. Her father is a chartered accountant and mother is a professor at the University of Delhi. She has a younger sister named Nupur Sanon. She completed her schooling from Delhi Public School. Then she enrolled at Jaypee Institute of Information Technology in Uttar Pradesh and completed graduation in Electronics and Communication from the institute. Kriti Sanon made her acting debut in 2014 with the Telugu psychological thriller film 1: Nenokkadine, directed by Sukumar. She made her Bollywood debut in the action-romance film Heropanti (2014), directed by Sabbir Khan. The film was a commercial success at the Indian box office and earned her Filmfare Award for Best Female Debut. In 2015, she appeared in the successful romantic action comedy film Dilwale, alongside Varun Dhawan, Shah Rukh Khan and Kajol.